Welcome to Troglums, new free online game with elements of match-3 and tetris! 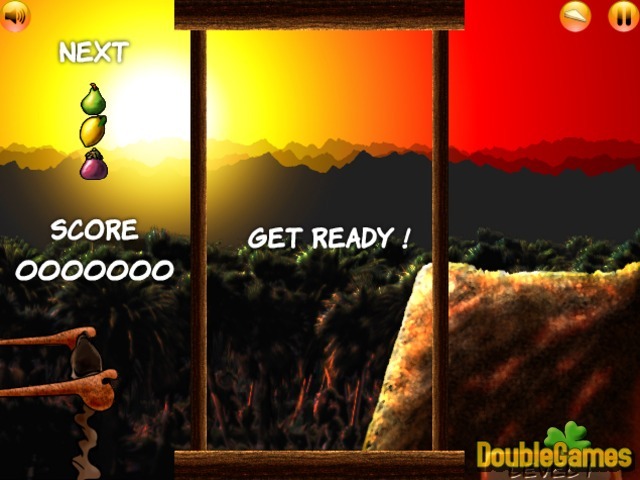 Here you have to join the people from the village and help them collect different fruits. To do this you should connect three pieces of fruit of the same kind. Keep in mind that they don't have to be behind each other and it is enough it they touch. You have to win as many points as possible, so do your best and surprise everyone. Good luck! 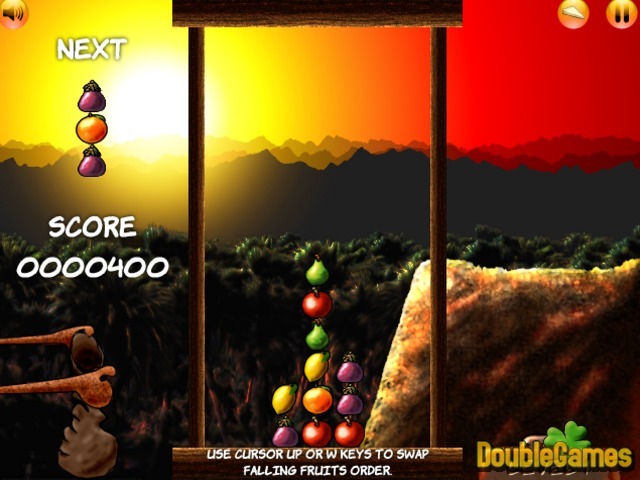 Title - Troglums Online Game Description - More details about Troglums, a Puzzle game presented by . 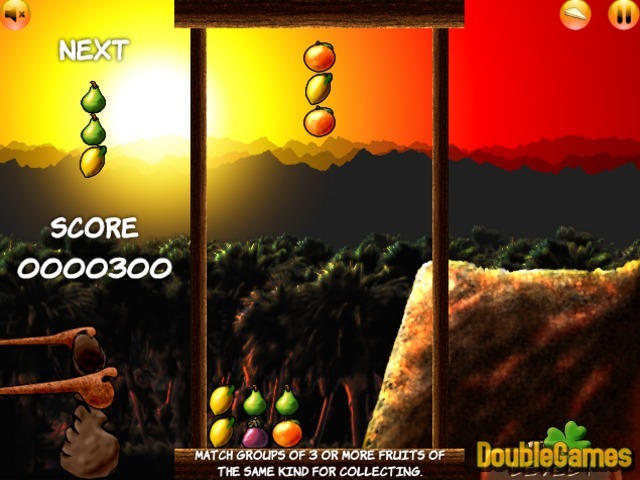 Collect as many fruits as possible in new match-3 game with elements of tetris.